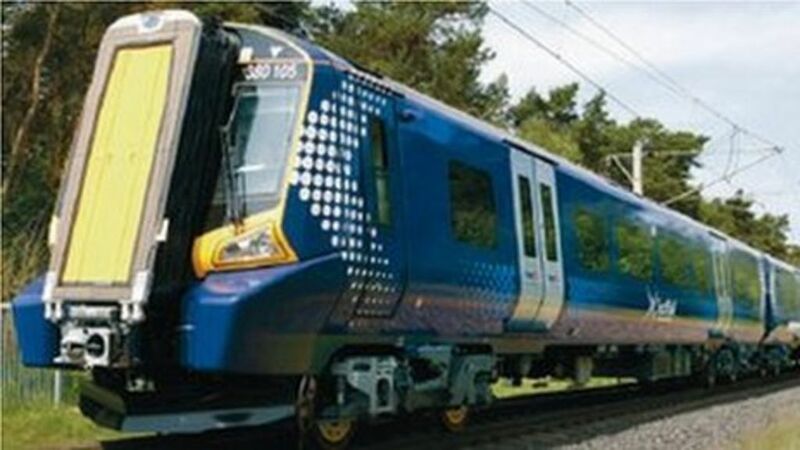 A section of the main rail line between Edinburgh and Glasgow will close for more than a month for upgrade work to a tunnel, it is confirmed. A Dunblane - Edinburgh Waverley 158 runs through the deep cutting at Winchburgh in August 2006. A class 101 DMU nears the site of Winchburgh Station with an Edinburgh bound service in 1975. Stairs to nowhere remain in place at the site of the former Winchburgh station on 25 March 2008.